Do you want to write an impressive and standout resume? Do you want to know which job is suitable for the 'REAL' you? Forum: What is Effective Problem Solving? 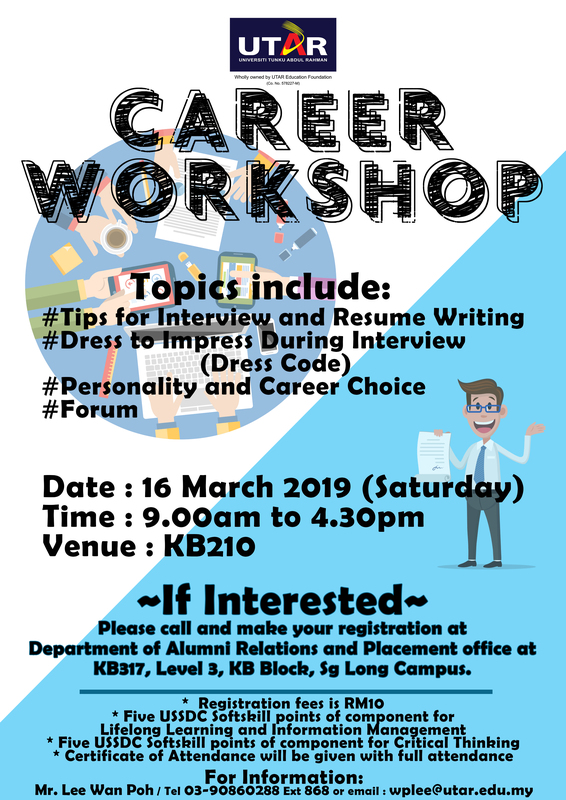 Please register and come to the workshop. Kindly refer to the attached poster for more details.